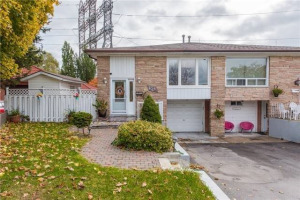 Cooksville, located in Central Mississauga and bordered by the Queensway to the south, Mavis Road to the west, Cawthra Road to the East, and Burnhamthorpe Road to the north, is close to highways, public transit and world-class amenities. Downtown Cooksville is home to a vibrant commerce and retail business community - The Trillium Hospital, a 24-hour Medical Clinic, a 24-hour Shopper’s Drug Mart, a Fire Hall, the Orchard Family Restaurant, the Cooksville GO Station and CIBC, to name a few. Bordering the Mississauga City Centre to the north and Port Credit to the south, Cooksville residents enjoy all the benefits of their central location with easy access to wonderful amenities - fantastic shopping and dining opportunities, green spaces and walking trails, recreational facilities and community festivals. 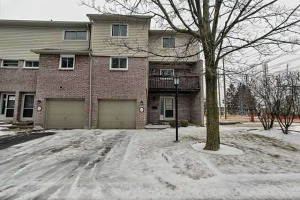 Cooksville real estate offers a wide array of properties - from a very urban mix of condos and townhomes in the core of the village to semi-detached and detached homes and larger custom built homes outside of the village core. Showing 90 properties out of 112 currently available on the market.